Looking outside our motorhome windows, we could see the gusts of wind blowing the trees and the green grass on that clear, sunny day. 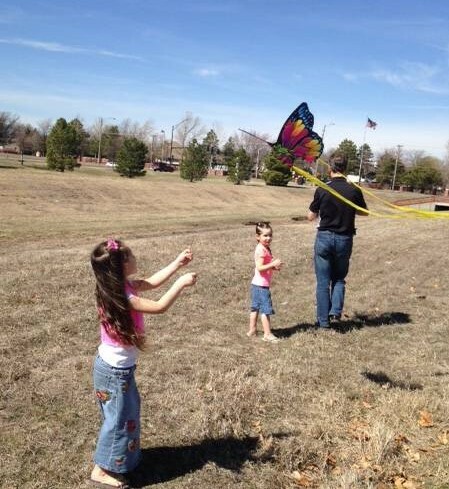 We decided to do what our girls have been wanting to do for a long time; to get kites, and watch them soar up into the robin-egg blue sky. Since we had a bit of time before we needed to be driving again, we took advantage of the moment. Adjacent to the Wal-mart parking lot where we were parked, there was an empty grassy area that seemed the perfect spot for our little escapade. The fresh air and March sunshine was such a welcome reprieve from the stuffy motorhome, and the excitement of spring filled our senses. 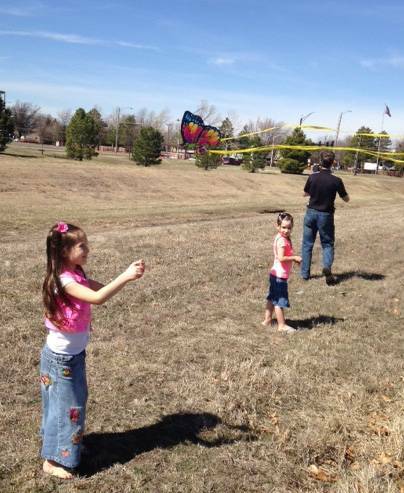 Our little girls happily skipped along in anticipation of their kites soaring high in the balmy breeze. But what a disappointment for one of our girls! As she heard her little sister’s gleeful giggles and watched her excitedly hanging on to her gliding kite, her own kite would barely get off the ground. When it did ascend for about thirty seconds, it soon began doing “nose dives” and then crashed in defeat. What a disappointment! I have observed six different attitudes that seem to be interwoven in the lives of those who triumph over defeat. On the surface, these are the individuals who may appear as if they’ve never experienced trials or difficulties because their faith seems so strong. The peace and joy that radiates from their lives seems to indicate that they’ve been sheltered from life’s strong winds of adversity, yet, their story is really quite different. The individuals who exemplify the most peace and joy are usually those who have overcome the greatest hardships and have become stronger and more grateful because of them. So what are the key attitudes of an overcomer? 1.) They realize their trials do not define them—But their CHOICES do. Instead of always seeing themselves as being broken, worthless, a victim of abuse, or a bereaved parent, they begin seeing the importance of their own choices. They know their destiny is solely determined by their choices. 2.) They focus more on their blessings than on their pain and loss. Yes, the pain and loss is very real. But so are all of their countless blessings. Focusing on this, keeps them going! 4.) They don’t use their trials or losses as a “crutch” to harbor ungodly attitudes or sin. Have you ever met someone who doesn’t want to forgive their offender? Most likely, it’s because they know when they do, it will take away their excuses for their own wrong attitudes and choices. 5.) They no longer allow their offenders to control them. Do you realize that your offender is actually controlling your life if you have a mental and emotional focus on them? When you choose to forgive, you break their power over you. You become free! 6.) They UTILIZE their trials and losses to enable them to soar. 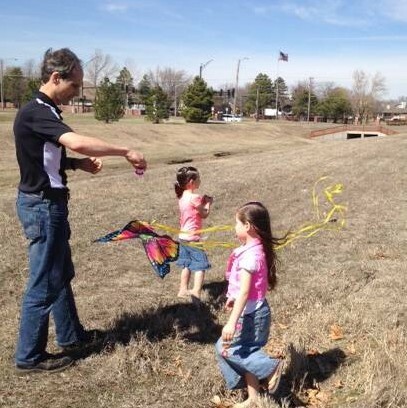 In the case of our kite-flying experience, it was the same wind that caused one of the girls’ kites to freely soar, while the other one plummeted and crashed. How could the same wind cause these two different reactions? Should we blame it on the wind or on the kite? My friend, if you’re not living the life of an overcomer, may I gently encourage you to not blame it on the “wind,” but look to see what obstacle is in your life that is weighing you down? The “winds” of adversity should be enabling you to soar higher and stronger than before, instead of causing you to “crash” in defeat. Are you living as an overcomer? The “wind” may be blowing, but I pray it will help you soar in victory. Thanks for your faithfulness in writing what the Lord gives you to write. I was challenged and blessed by these words today. Praying blessings on your family!